We posted earlier that we’d seen some early “Critical Information Summaries” that omitted any statement of the total minimum plan cost. So we decided to survey via a Google search. The results strongly indicate that telcos don’t understand that they must simultaneously comply with the TCP Code and the Australian Consumer Law. 85% of the CIS’s we sampled were in breach of section 48 of the Australian Consumer Law. And we’re pleased to say that the only telco that complied with that law was a Cooper Mills client. We discarded three where the plan on offer was month to month. They aren’t useful for this exercise because, with those kinds of plan, stating the monthly cost is also stating the total cost, so ‘compliance’ can happen accidentally. That left seven plans with 12 or 24 month minimum terms, all of which are required by the ACL to prominently display the total plan cost. Only one of them did. That’s an 85% fail rate. The Australian Competition and Consumer Commission seems to have a zero tolerance policy when it comes to breaches of section 48. 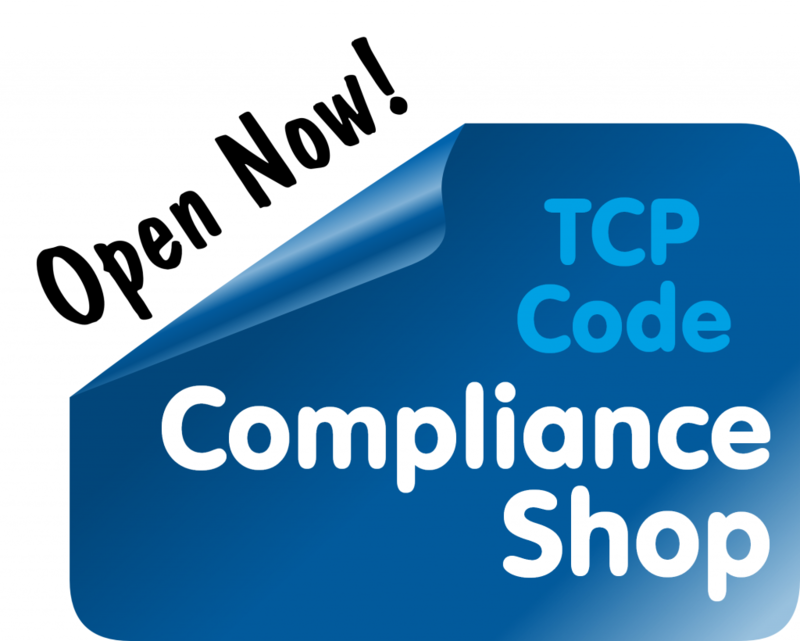 It’s important that telcos quickly catch on to the fact that while the TCP Code lists certain info that must appear in a CIS, the resulting document is still subject to the Australian Consumer Law, and must also state the total price where the ACL requires it. What does this result tell us? The good news is that some telcos have stepped out bravely and adopted the CIS well before it is compulsory. 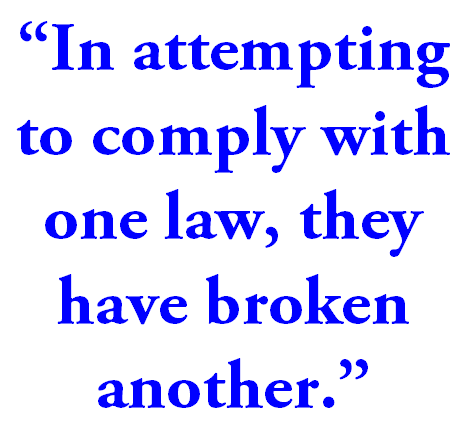 The bad news is that almost all of them have a one dimensional understanding of telco regulatory compliance. They have seen the TCP Code, and seen that one part of it requires a CIS with certain content, and that is what they have delivered. The interaction of the document with the ACL has been completely lost on them. 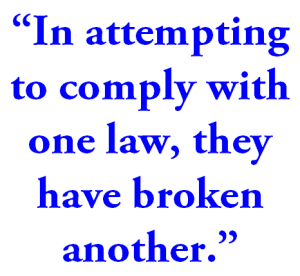 Ironically, in attempting to comply early with one law, they have broken another. The sole telco that didn’t breach section 48 is a Cooper Mills client, who paid just $31.90 for the vital information that saved the day. 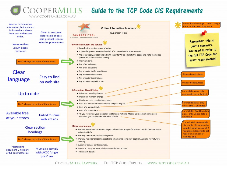 Our one page guide to the TCP Code CIS rules told them what the other telcos didn’t realise. This entry was posted in Advertising, Critical Information Summary, Sales and tagged ACL, CIS, Critical Information Summary, Section 48, Single price. Bookmark the permalink.